Where is the best place in New Zealand to see a movie, watch a horse race or catch a wave? What’s the country’s best Pinot Noir? Who makes the best ice cream? Who’s our best sports commentator? Which is our best public park? What is the best New Zealand movie of all time? In this delightful book, famous New Zealanders write with style and panache about the things they love best: Michael Campbell, best golf course; Maggie Barry, best private garden; Nick Bollinger, best album by a solo artist; Keith Quinn, best sports commentator; Jaquie Brown, best music video; Bob Harvey, best television commercial; Miranda Harcourt, best poem; Wade Doak, best dive spot; Mary Mountier, best racecourse; Simon Wi Rutene, best extreme ski slope; Juliet Harbutt, best blue cheese; Chris Knox, best recorded song; Anna Richards, best rugby field; Bob Campbell, best pinot noir and many more. STOP PRESS!! 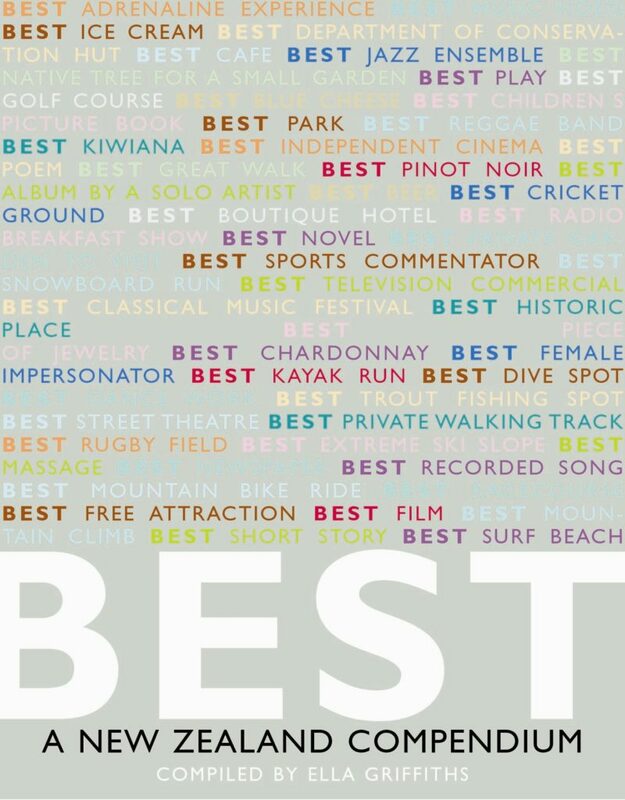 With every Awa Press book order, you can also purchase Best: A New Zealand Compendium for only NZ$10.00. Simply write ‘Add Best’ on the Comments section of your order and we’ll send the book with your purchase.